You’ll have to excuse me if I get a little personal today, but this particular book touches a very deep part of me. I was raised with an appreciation for the outdoors as a Scout, a camper, and a backpacker. Not only are enjoying the outdoors and the preservation of wild spaces extremely important to me, the lessons I have learned just from being outside have shaped my mentality, and some of the core parts of who I am. 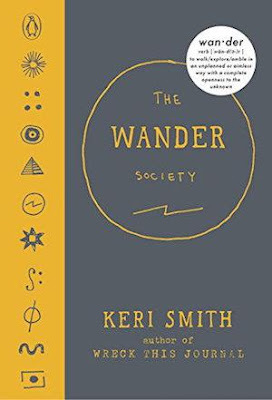 So when I opened “The Wander Society” and read the words “Solvitur ambulando” or “it is solved by walking”, I was immediately overcome with memories and longing for backwoods, "God’s Country", and all the life lessons and discoveries that came to me while walking. I have always been a big fan of the “outdoor meditators” (Walt Whitman, Ralph Waldo Emerson, Henry David Thoreau, John Muir, or Edward Abbey) and have collections of their works. 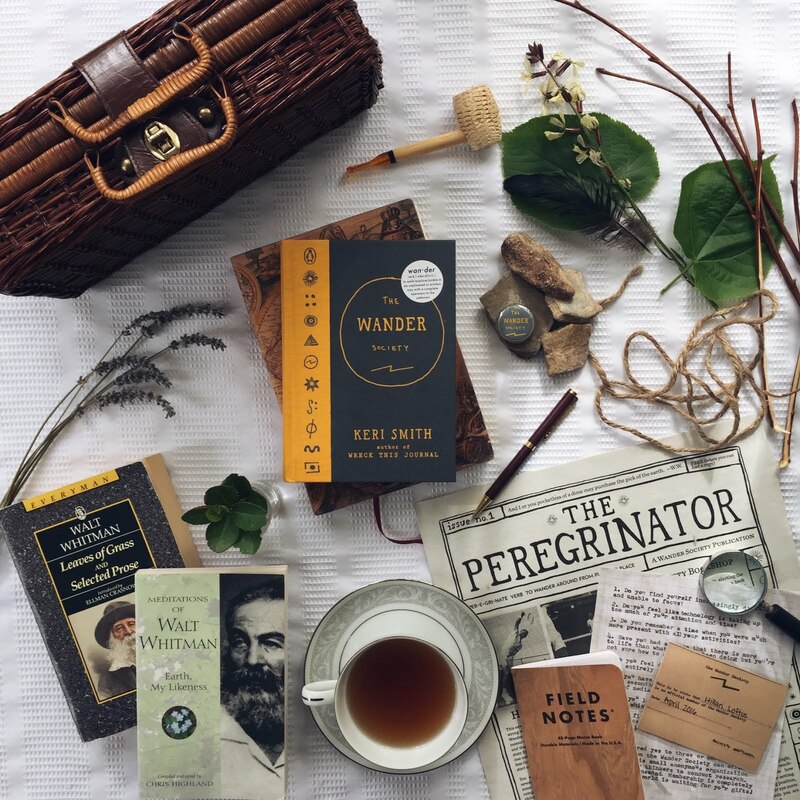 “The Wander Society” focuses on Whitman (although mentions many great wanderers and authors) and is a group and a movement to connect with your true self and discovery. Maybe it’s because I believe in the things written in this book like a religion that I’ve devoured the writings like a Bible, but this is full of great ideas and motivations to get outside and clear your head and discover. Wander every day. Do not plan your wanderings. Remain Open. Breathe Deeply. Ask the question, “What can I discover?” Allow ideas to come in. Write them down. Question everything you have been told. Use your imagination. Encourage your own wild nature. What makes you feel truly alive? Wandering has had a huge impact on my life, so you’ll have to forgive me gushing over the discovery of this book! Now, who is going to do some wandering today?